The number of homeless people in families is on the rise throughout Arizona; many of them are victims of domestic violence. According to DES, 4,346 adults and 4,095 children received help from domestic violence service providers. 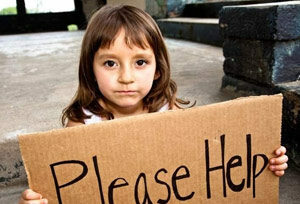 With your support we can HELP reduce the number of Homeless in our community.